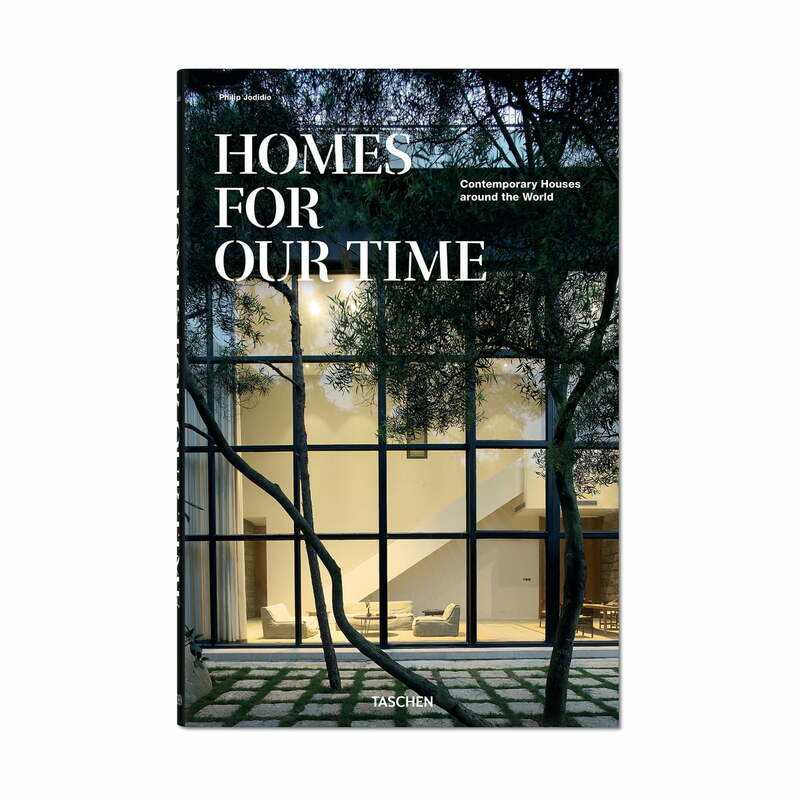 The book "Homes for Our Time" by Philip Jodidio has been published by TASCHEN Verlag. How does architecture react to the changed social conditions in the second 1. century, to the dynamisation and flexibilisation of housing and lifestyles, to ecological and economic challenges and the previously unknown functional interpenetration of professional, social and personal life? 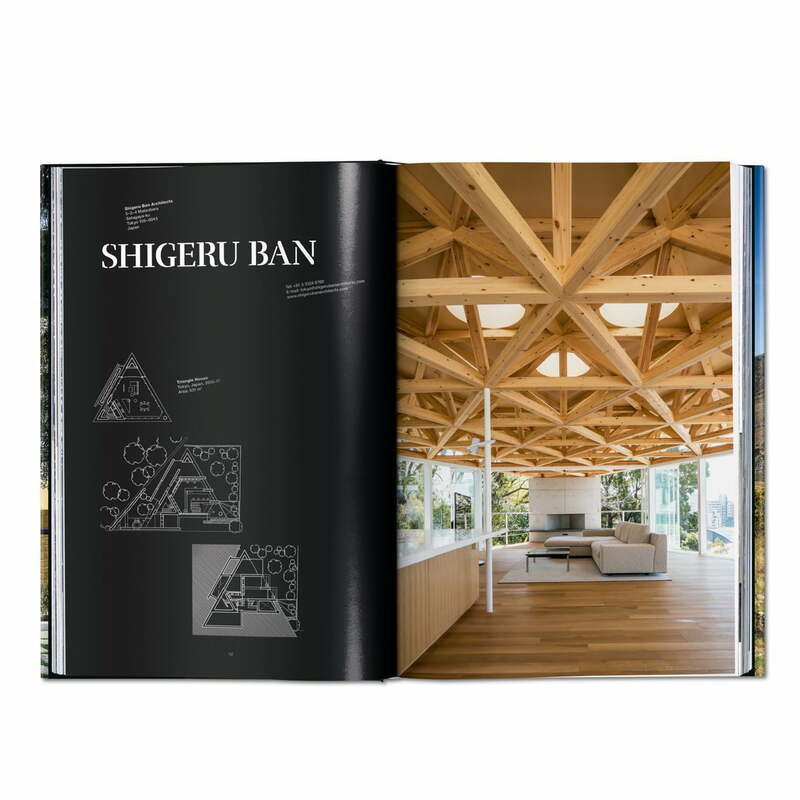 Answers with their homes and weekend houses are given by Shigeru Ban, Steven Holl, MVRDV, Xu Fu Min, Desai Chia, Lily Jencks and Marcio Kogan. From rustic cottages to futuristic villas, from artists' studios on the beach to secluded retreats in the woods: this global selection of innovative, extraordinary individual architect houses presents works by well-known greats such as Shigeru Ban, MVRDV and Marcio Kogan as well as emerging talents such as Aires Mateus, Xu Fu-Min, Võ Trọng Nghĩa, Desai Chia and Shunri Nishizawa. Houses can be seen in Australia and New Zealand, China, Vietnam, the USA, Mexico, Ecuador and Costa Rica. In West India, Kamal Malik of Malik Architecture, Mumbai, has built an unconventional, spacious house for himself and his family, which sits on six levels on a crest above two gorges and - because it seems to manage without walls - is in permanent dialogue with the landscape. The House of Three Rivers owes its name to the streams that foam during the heavy rain of the monsoon season through the complex designed as a multi-generation house and are cleverly integrated into the overall plan, bridged by stairs, external corridors and catwalks. The Casa de la Encina by Aranguren + Gallegos, an elegant, open and clearly structured concrete building, framed by pine trees, is situated on the southern slope of Monte Abantos north of Madrid and is reminiscent of a modern, large viewing pavilion. The lower level, where the bedrooms are located, is embedded in rock and, like the upper level, where a holm oak has been found on the building site, offers a fantastic view of the plain that stretches from the Sierra de Guadarrama to Madrid, with panoramic windows and verandas. Shinichi Ogawa's seaside house is a white, two-storey minimalist marvel in Kanagawa overlooking the Pacific Ocean, with no opening to the street side, neither window nor door. The living area with its glass front to the south merges into a free-floating terrace and an infinity pool that seems to merge seamlessly with the sea. In Chua Doc in Vietnam, on the border with Cambodia, Shunri Nishizawa's house for three related small families with exposed wooden beams, braided bamboo panels, plants, and interior balconies and galleries combines traditional building forms and craftsmanship with a modern architectural language. Corrugated sheets serve as movable walls and shutters, which provide a view of the surrounding travel fields. These homes - and more than 50 others - are remarkably individual in their language of form, but they are all united by the intention to develop a modern vision of living in and with nature, to appreciate the topography of their surroundings and to link interior and exterior. All presented projects are documented with brilliant architectural photos, floor plans and detailed descriptions. Philip Jodidio studied art history and economics at Harvard and was editor-in-chief of the French art magazine Connaissance des Arts for over two decades. 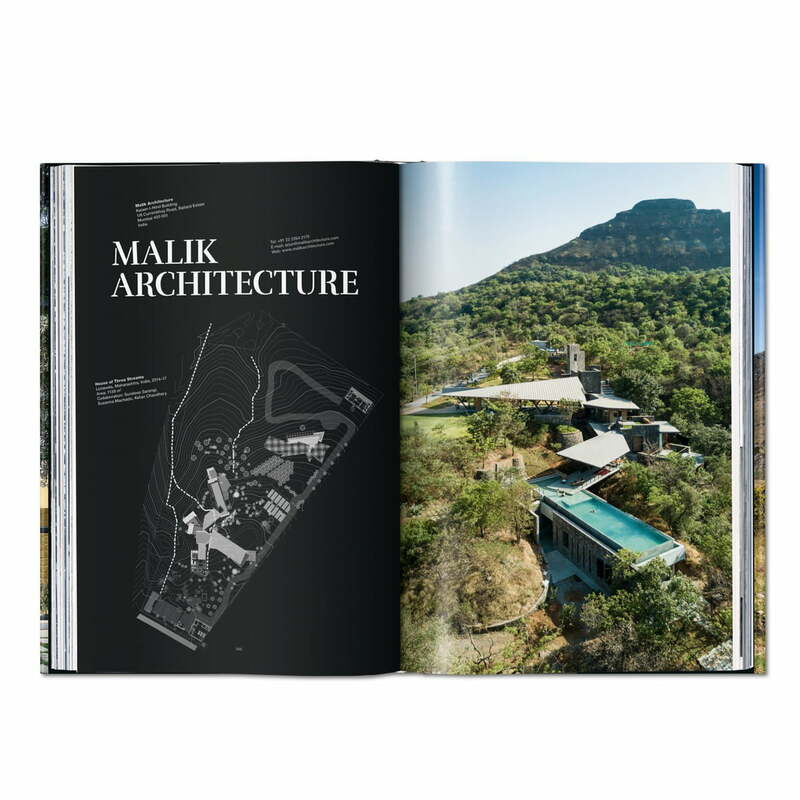 Homes for Our Time by TASCHEN Books: Contemporary buildings from all over the world. 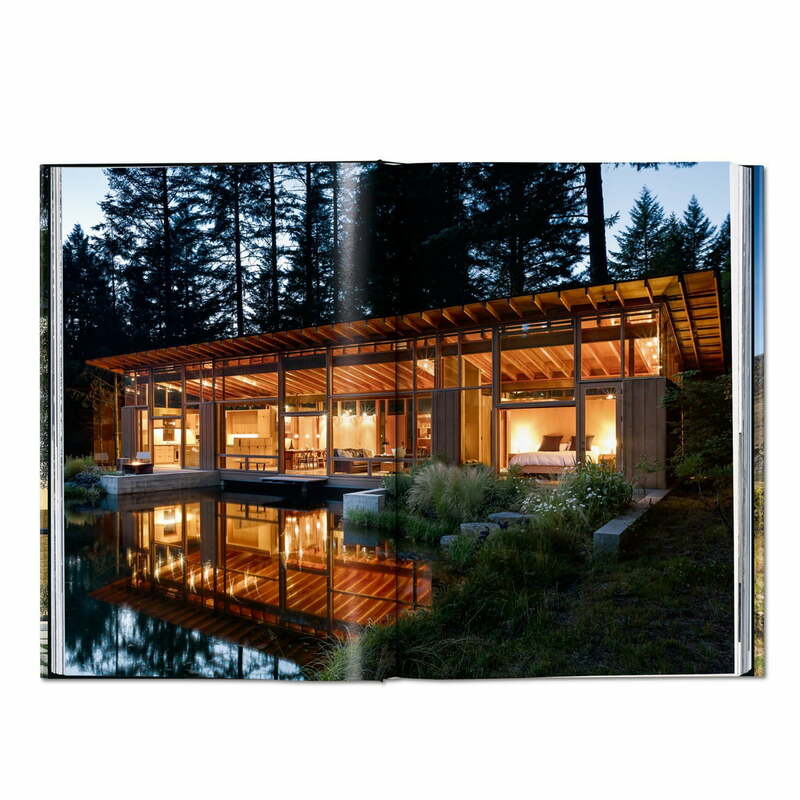 The book "Homes for Our Time" by Philip Jodidio has been published by TASCHEN Verlag. A look at the book: Homes for Our Time by TASCHEN Verlag. Equipped with numerous colour photos, the book provides a good overview of contemporary living. 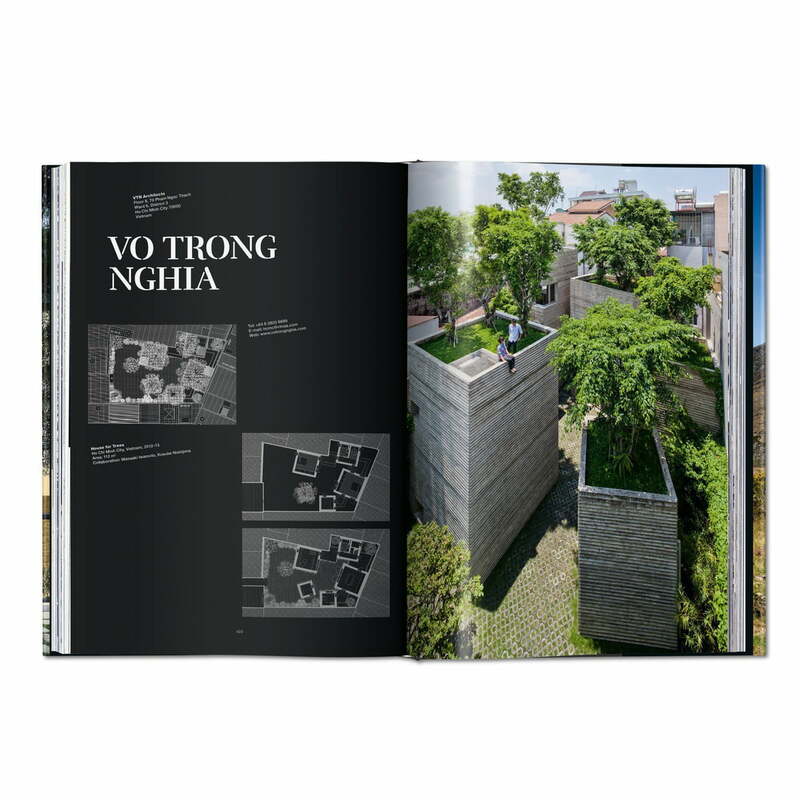 This worldwide selection of innovative, exceptional architect detached houses presents not only the works of well-known greats such as Shigeru Ban, MVRDV and Marcio Kogan, but also emerging talents such as Aires Mateus, Xu Fu-Min, Võ Trọng Nghĩa, Desai Chia and Shunri Nishizawa. Houses can be seen in Australia and New Zealand, China, Vietnam, the USA, Mexico, Ecuador and Costa Rica. A look at the book: Homes for Our Time by TASCHEN Verlag. These houses in the book by Philip Jodidio are remarkably individual in their language of form. 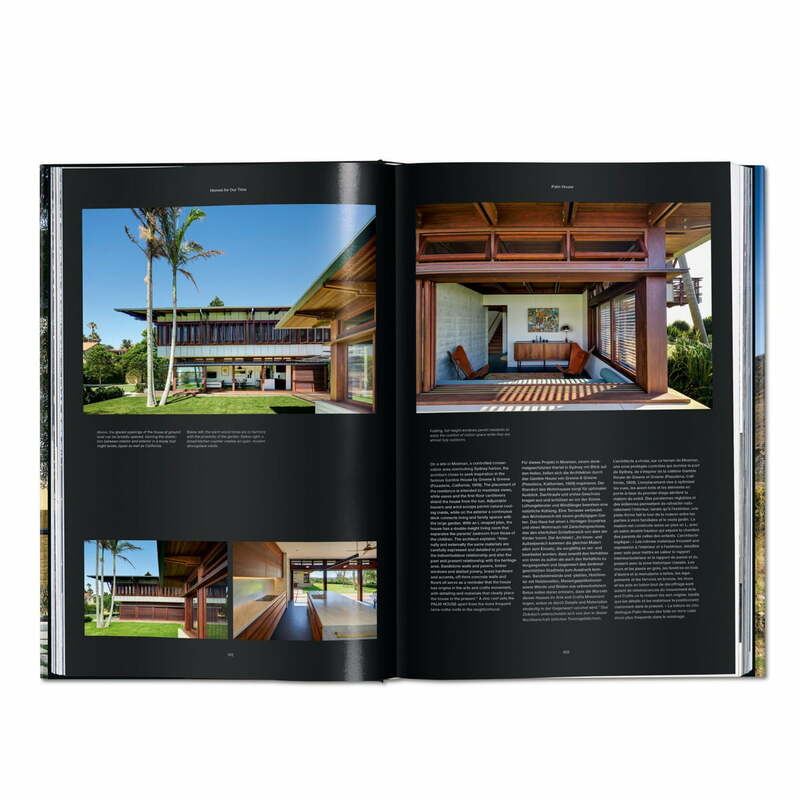 A look at the book: Homes for Our Time by TASCHEN Verlag. Informative texts are tailored to the intentions of each architect and describe each building in detail. A look at the book: Homes for Our Time by TASCHEN Verlag. Philip Jodidio studied art history and economics at Harvard and was editor-in-chief of the French art magazine Connaissance des Arts for over two decades. In West India, Kamal Malik of Malik Architecture, Mumbai, has built an unconventional, spacious house for himself and his family, which sits on six levels on a crest above two gorges and - because it seems to manage without walls - is in permanent dialogue with the landscape.